With the increase of high integration programmable chips, FPGAs are getting more and more popular. FPGAs has been traditionally known to be generally complex, but a new line of FPGAs have been showing some promise and that is believed that will help increase their popularity. Tiny FPGAs are the next promising thing, they are low-cost FPGA boards in a small form factor, and generally easy to use. 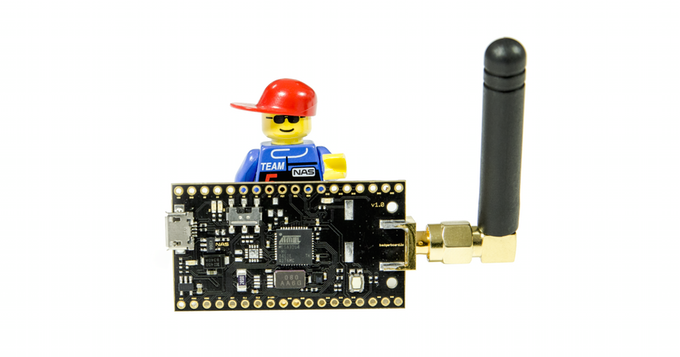 MCCI Corporation a USB System expert who has also been venturing in the line of IoT solutions has recently tipped a Catena 4710 FPGA board which is a “feather-compatible FPGA board” that can easily fit into your pocket and comes with a RISC-V Core with support for Lora Networks. Although this product seems to been put together by Terrill Moore, CEO of MCCI, the design of the product was done by Velmurugan and Veeralakshmi. The board is based on ICE40 UltraPlus FPGA and runs in a soft RISC-V core. On the bottom side of the board, it has Semtech SX1276 and HopeRF RFM95W RF wireless transceivers attached to it. 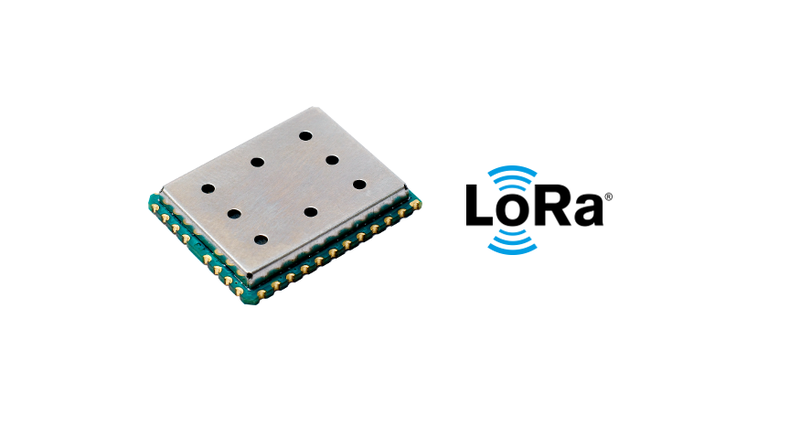 The Semtech SX1276 (SX1276/77/78/79) transceivers feature the LoRa® long range modem that provides ultra-long range spread spectrum communication and high interference immunity while minimizing current consumption. 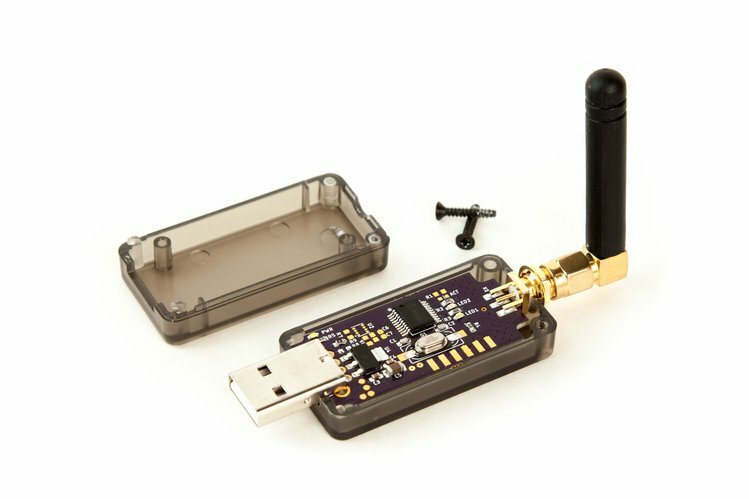 With the Semtech chip, LoRaWAN is possible on the board allowing a smooth point to multi-point networking. It also has a USB micro B port along with a battery and an antenna connector. The device is also sensor ready; it comes with an environment sensor – the BME280 sensor which enables to sense temperature, pressure, and humidity. Also, it has a light sensor, a color sensor, an accelerometer, and a possible microphone unit. There’s also an antenna connector at one end, as well as a USB and battery jack for charging and plugging Li-Ion batteries. We have to tweak it to get it working properly in the iCE40UP, but we hope to have that ready in a few weeks. 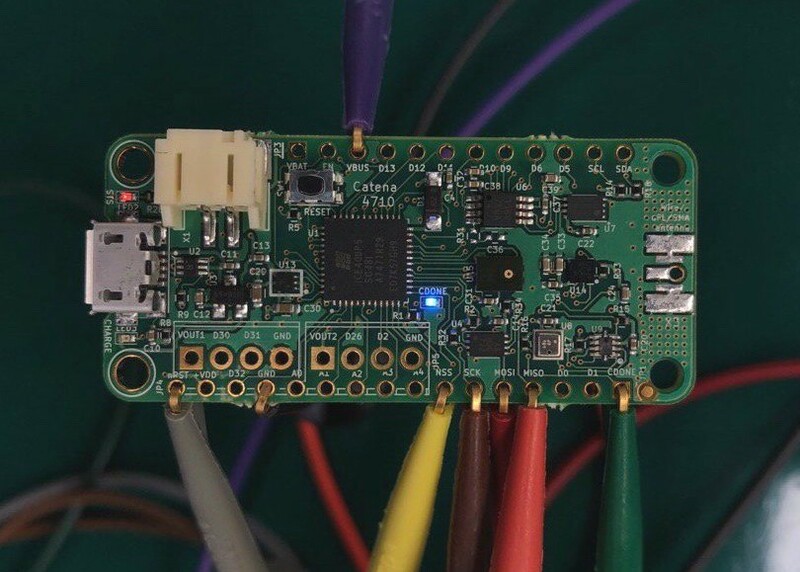 Until then, we can develop using the open-source tools and the Adafruit FT232H board. We want to enable hardware experimentation and machine learning at the edge. 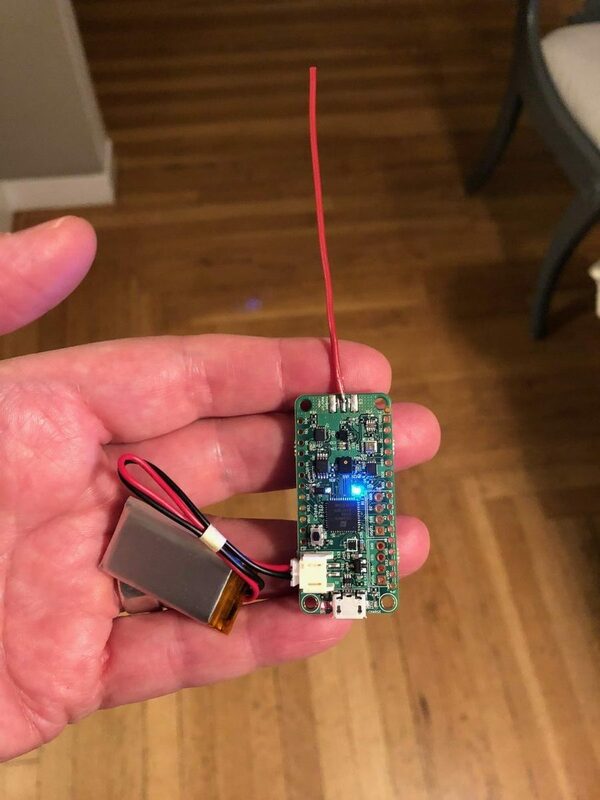 In regards, to the LoRaWAN capability of the board, they included a FRAM for storing LoRaWAN keys and frame counters. 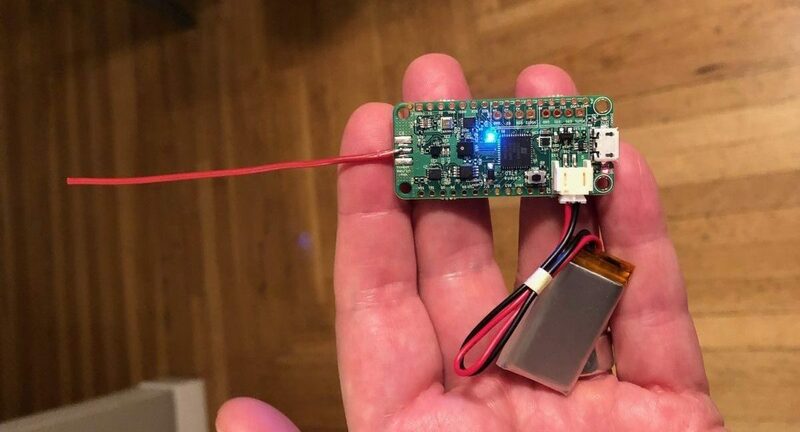 The board isn’t on the market yet, but it’s believed that they are approaching production status and certainly, some components of it are expected to be open source.